One of the best yet, hardest parts about vacations are actually planning and booking them! I would know because I have personally planned and booked all of our trips. If you follow our blog then you know the types of hotels we stay in, the places we eat, and the adventures we go on and that I can help plan a trip just like ours for you. With experience and now expertise in the travel agency field (thanks to and with association to Journey House Travel), I would like the opportunity to plan your next vacation. My goal, as your travel agent, is to fulfill your travel dreams within your budget and to have your travel planning stress free. Based on my travel experiences in 15 countries and worldwide resources, I can provide you with a fabulous vacation you will always look back on. I can consult: where to stay, where to eat, what to experience – all tailored to your desires and needs. I enjoy both a luxurious and budget friendly vacation so I can appeal to a large target market. I understand where and when to spend your hard earned money. Honeymoons, group travel, all inclusive resorts, cruises, family travel, and more. I do not have a set schedule, therefore I am available to my clients at almost any day and time. I have been known to take phone calls on Sunday nights or any day of the week as late as 10pm. I am always here for my clients with their work-life schedule. When booking package deals including flights, transportation and hotel stays or cruises, my services are FREE. When booking flights, transportation, tours and hotel stays outside of package deals, I charge a consultation fee ($75 for 6 days or less and $100 for 7+ day trip) with a $50 deposit via Paypal, Venmo or check. Furthermore, if the hotel or tour operator do not offer me commission, I will have to charge an additional 10% commission fee. This is an unlikely event, unless you do not want to use booking.com. If you would like to use AirBnB, it would most likely be more budget friendly and I can certainly book/make the arrangements, but I would ask for 10% commission from you. If you just need some advice and consultation, from a destination I have first hand experience in, we can set up a phone call or you may email me with as many questions you have. This consultation fee is only $25. Multi-destination trip to South Africa, Zimbabwe, Zambia and Botswana. All services/consultation in planning and booking your trip includes a color coded and detailed itinerary of your trip! I am flexible with my services because at the end of the day, I want you to have the best experiences. So please contact me with what you are comfortable with or if you have any questions. To read more reviews from previous clients, click HERE! Still deciding whether or not to book with Sweet Adventures? Sweet Adventures is a home based travel venture of a well known Travel Agency, Journey House Travel. Journey House Travel has been around and selling the best vacations since 1938 and I am proud to work with them. 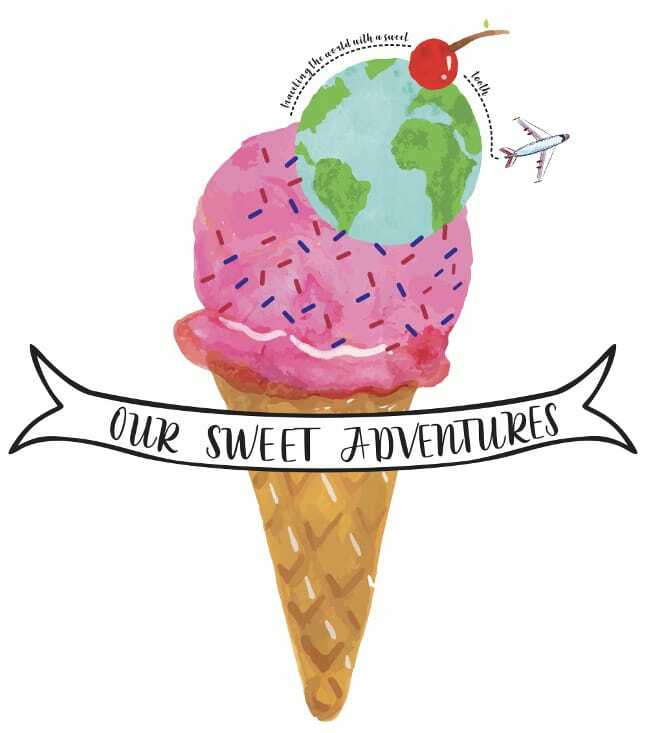 When you book with Sweet Adventures you are booking with a trusted travel agency and receiving all of the amazing perks that comes with it. Working with me, allows you to work with many highly trained travel professionals. The Best Vacation Values – As an American Express® Representative, we directly benefit from the tremendous buying power of their entire Network. This enables us to take advantage of specially negotiated offers including exceptional cost savings, upgrades, and complimentary services and amenities on vacation packages, tours and cruises. Carefree Travel Planning – Journey House Travel is staffed by highly trained travel professionals who will provide superior service and attention to detail. With first- hand knowledge of vacation products and destinations, our leisure travel counselors can help you choose the right vacation at the right price. In addition, they can provide up-to-date information on visas, foreign exchange, customs regulations, and much more. So, regardless of the destination, Journey House takes care of the reservations, telephoning and paperwork, so travelers can enjoy a truly worry-free trip. Quality Suppliers – American Express has carefully selected a worldwide group of reputable, long-term supplier partners who provide reliable, added-value products and services. These companies provide vacation packages, tours and cruises to most every destination spanning the globe. Vacation Protection – We offer a range of competitively-priced insurance coverage, and the security of 24-hour emergency assistance while traveling. Worldwide Customer Care – While traveling, you have the security and convenience of American Express’ worldwide network of more than 2,200† travel locations in over 140 countries. Travelers will receive assistance, with reconfirmation of airline tickets, hotel and car rental reservations, sightseeing arrangements and airline flight rescheduling. Travel Advocate- Who do you call when you miss your flight? Forget your passport? Have an unexpected event that forces you to cancel your trip? You call us! We work quickly and efficiently to resolve any potential “snags” that may happen during travel. One-Stop Travel Shop- Relax and enjoy the convenience of having us pull together trip options, pricing, and ideas. Researching vacations on the internet can often be overwhelming, confusing, and simply exhausting. Allow us to give you a hassle-free travel planning experience. Why wait any longer to scratch that travel itch? Even Leo agrees….